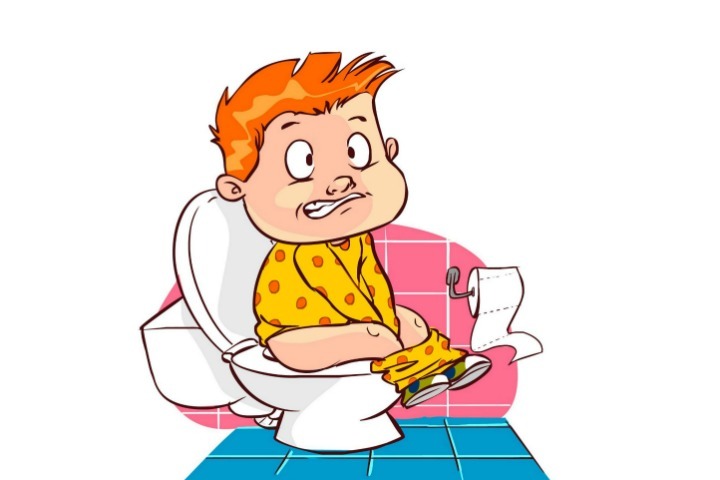 Being constipated means your bowel movements are tough or happen less often than normal. It happens to everyone sooner or later. This usually happens because the colon has absorbed too much water from the food in the colon. The slower the food moves through the digestive tract, the more water the colon will absorb from it. Consequently, the feces become dry and hard. Although it’s not usually serious, you’ll feel much better when your body is back on track. Going longer than 3 or more days without one, though, is usually too long. After 3 days, feces become harder, difficult to pass. 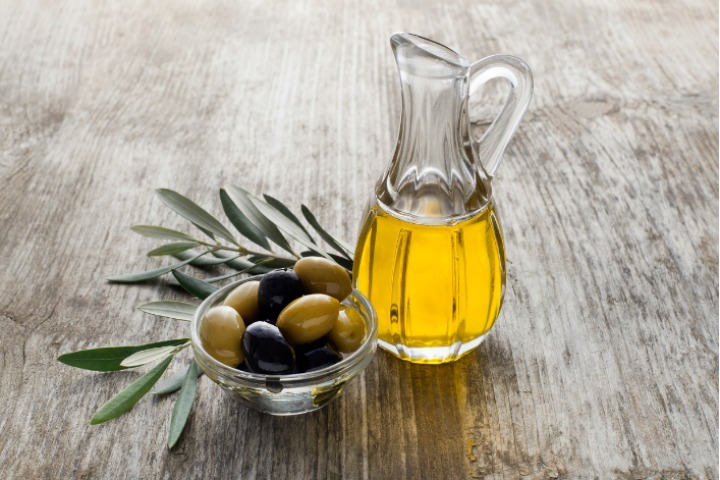 Does Olive Oil Help in Relieving Constipation? How to Use Olive Oil For Treating Constipation? The slippery texture works for our digestive system. Olive oil lubricates the digestive system hence gets things moving easily pass through the colon. Regular consumption prevents constipation from occurring in the first place. Olive oil contains essential fatty acids, vitamins E and K, iron, antioxidants and omega-3; all of these help in improving our digestive system’s health. Olive oil is useful in protecting the mucus lining present in our colon which can be damaged due to hard stools. Olive oil helps functioning of the gallbladder, hence bile is released which helps in breaking down and digesting fats. In order to soften the stools and make their passing easier and less painful, it is advisable to use olive oil. A natural remedy that is effective in improving our health, olive oil is preferred because it has no side effecs. There are many counter top medications for fighting the problem of constipation. However, they come with their side effects. Using olive oil is a natural and homemade process of combating the problem. Our body needs a lot of good bacteria to combat ailments and make us strong. It also helps to reduce constipation. Yogurt combined with honey is a very effective way of attaining this. Mix one cup of yogurt with one tablespoon of olive oil. Have this mixture 3 times a day. You can get over your constipation problems by following this method regularly. Bananas are rich in fibres and potassium which eases constipation. The fibres of banana allows the food to move easily down the digestive tract adding olive oil further helps this procedure. Peel a banana and cut it into slices. Now add some olive oil. Mix the two ingredients properly. Eat this olive oil dipped banana slices 3 times a day. Have this healthy snack until you have treated your constipation problem completely. Warm milk along with olive oil is very effective in reducing the discomfort of constipation. To a glass of warm milk, add a tablespoon of olive oil. In order to attain maximum benefits, it is advised to drink this on an empty stomach. Olive oil is regarded to be very effective in curing constipation. 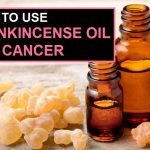 However there are certain conditions where the oil may do more harm than good. Olive oil tends to lower blood sugar. So one must be cautious and consult a doctor before consuming it. As it affects blood sugar it has an affect on blood sugar control during and after surgery. You will notice a serious drop in your blood pressure levels if you consume excess olive oil. How to Use Castor Oil for Constipation Relief? 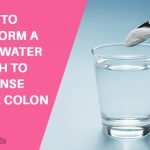 How to Perform a Salt Water Flush to Cleanse Your Colon? Constipation causes much discomfort to anyone. By using Olive Oil for treating Constipation is a natural method to get fast relief.